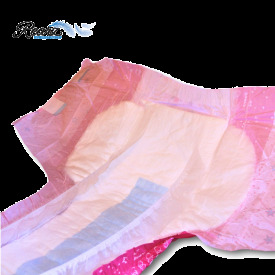 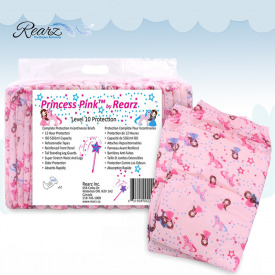 Rearz Princess Pink - Super thick and absorbent ! 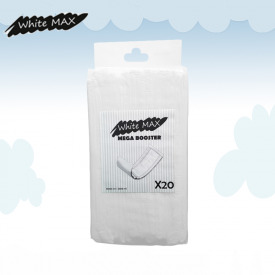 Super thick and absorbent ! 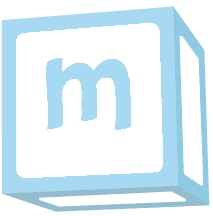 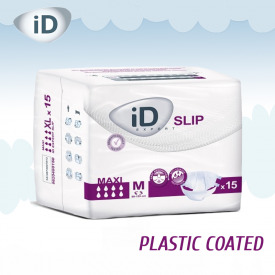 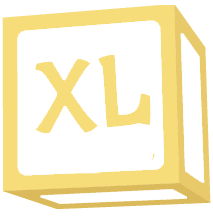 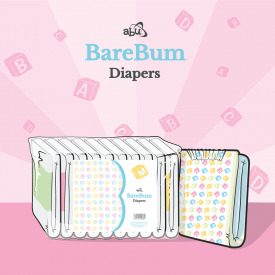 Each package contains 12 diapers each having an absorption of approximately 5300ml. 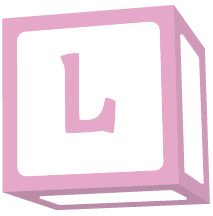 In a world of pink princesses and magic unicorns all your dreams will become true !